Deanna Gustafson grew up in Chicago, Illinois, the youngest child of a large family. She got involved in the care of children early in her teen years, dreaming of establishing a day care center one day. She and her husband have three children; all of them attended Children's Lighthouse and have graduated. Deanna has her Florida Advanced Director Credential, as well as her CDA credential. She received a Bachelor of Arts/Psychology from DePaul University, Chicago, Illinois. Deanna was a seasoned pre-school teacher when she was hired as the Assistant Director of Children's Lighthouse in preparation for its opening in August of 2005. In the New Year of 2006, she accepted the offer to be the Director of Childrens Lighthouse and was fulfilling one of her greatest dreams. With over 20 years of experience in the field of childcare and more than 25 years of management experience, Deanna has been a great fit for the position. Being actively engaged in every area of the center, knowing every child by face and name, and by connecting with the community and its families for the purpose of service, Deanna has passionately and consistently maximized her resources, displaying an amazing example to the many children that she and her staff love and educate every day. She and her dedicated team have garnered much support and love because of the incredible impact they are having, the many lives their hearts are touching and the beautiful network they have built. 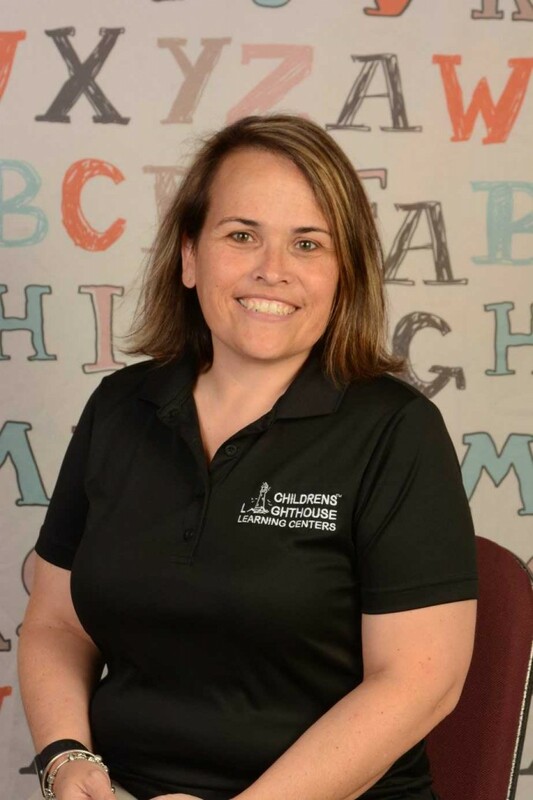 Deanna's goal is to consistently be a positive influence and to enrich the lives of all the children, families, and her staff in a very vibrant and safe environment. Childrens Lighthouse is thriving in the Winter Garden Community.